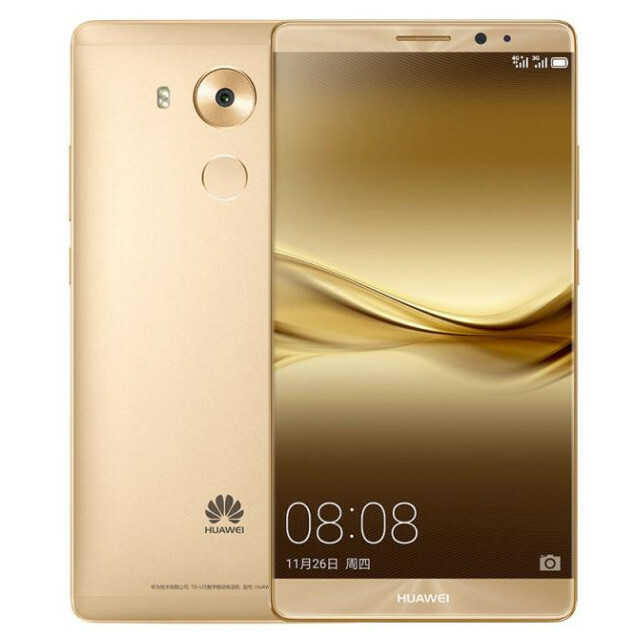 For months, we have been covering all the corners of Huawei Mate 8, the company’s flagship smartphone and now packing powerful hardware, the handset has finally been announced. Let us look at all of its details. 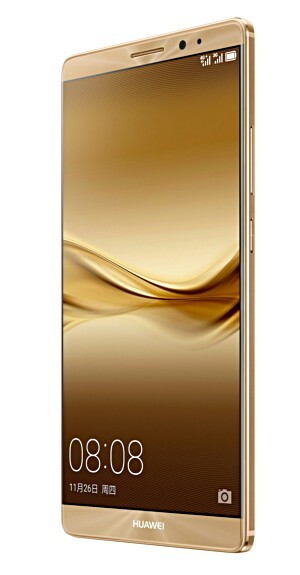 Huawei Mate 8 has a humongous 6 inch 1080p display, with 83 percent of that display covering the front side of the smartphone. For a long time, we have focused our attention on its internals, and why would we would we not, when a 16nm FinFET Kirin 950 chipset is rocking an octa-core processor, and that too running Cortex-A72 cores instead of the less powerful and might we add power hungry Cortex-A57 cores. 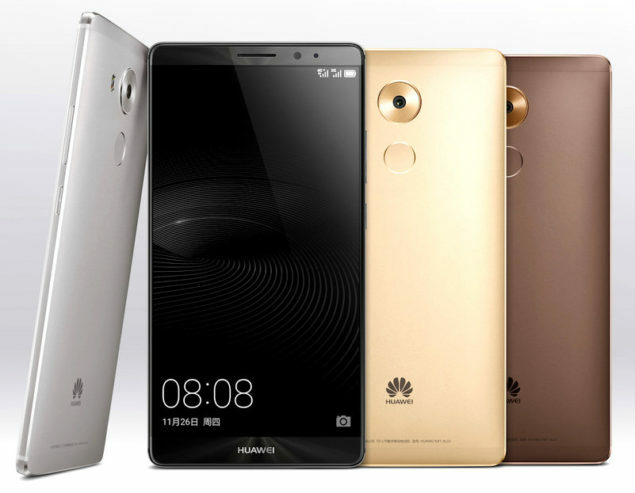 Since it is a flagship phone and will be released later next year in international markets, Huawei Mate 8 will be running Android Marshmallow 6.0 ‘out of the box’ with its interface being the company’s Emotion UI 4.0. Huawei has followed in the footsteps of Apple once more (first with the Force Touch tech) by incorporating an IntelliSense i5 sensor hub. The rear side of the handset packs a 16 megapixel rear Sony IMX298 sensor, along with useful features like dual-tone LED flash, phase-detection auto-focus (PDAF), optical image stabilization (OIS) and uses Huawei’s own ISP. Supplementing the primary camera is an 8 megapixel front-facing camera. Before you ask, yes there is a fingerprint scanner, but it is present at the rear side, which is not so bad considering that when you grip the phone in your hands, that natural grip will allow you to unlock your smartphone with extreme ease. There is also a Bluetooth 4.1 chip, an 802.11ac Wi-Fi adapter, and of course a Cat6 LTE modem. Providing all the necessary amount of power is a massive 4,000mAh battery. After all, there are some advantages of using a large screen size for the device. The phone is available to order in China, and will officially go on sale from December 9th. As for international markets, it will be introduced at CES 2016, and will be available from Q1 2016. What did you guys think of the latest flagship from Huawei? Impressive right? Let us know your thoughts.